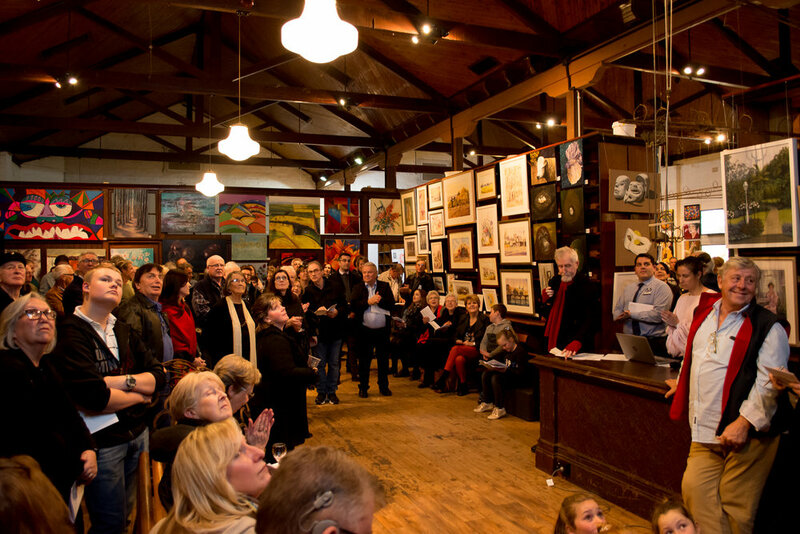 Coolamon’s Up2Date Art Exhibition, now in its 14th year, is held annually in the Up-to-Date Store, Coolamon. The beautiful heritage building displays artists works of mixed media from around the Riverina region. This years theme is "Fabrication". The Artist in Residence is Merrin Glasgow. A 2-day workshop will be held on 1st & 2nd June. Limited numbers. Please see www.up2dateart.org.au for further details.